Interface Computer Control Unit SS Enclosure for Applied Biosystem 7900 HT . New Life Scientific, Inc. 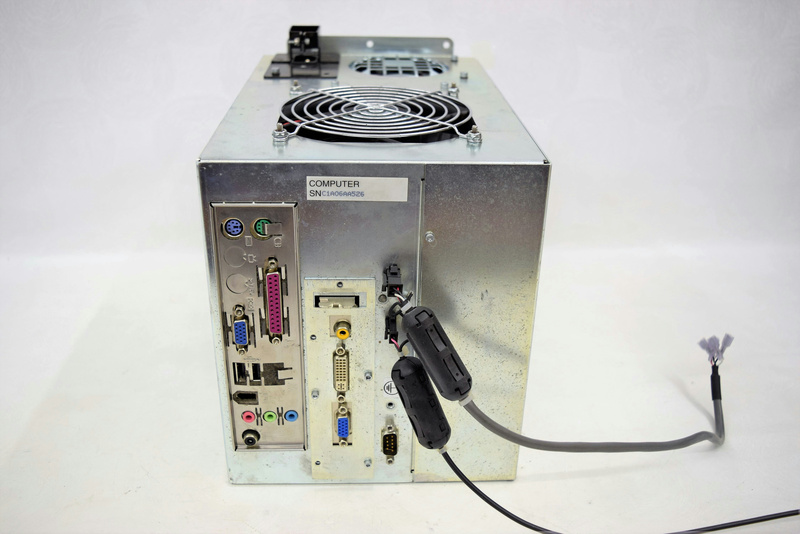 This product was removed from a AB 7900 HT system that was disassembled for parts. The condition of the instrument is unknown, but the part is in good physical condition, untested, and includes a warranty.